Power is easier to corral when the cord is coiled. This 12" coiled small-appliance cord will stretch to something like 5 feet. 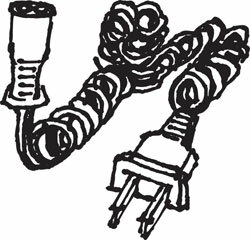 Has a standard 2-prong, ungrounded plug at one end and a 9/16" wide x 5/16" (between the pins) 2-pin socket at the output end (think electric razor). Rated up to 250VAC, with no current listed, but it's for lighter duty. Made, for a change, in Holland. Wire up those bowling trophies, or just rewire those lamps with the ugly black cords. You get a package of (4) white 18-2 AWG lamp cords, 48" long, with plugs on one end. Cheap, cheap. 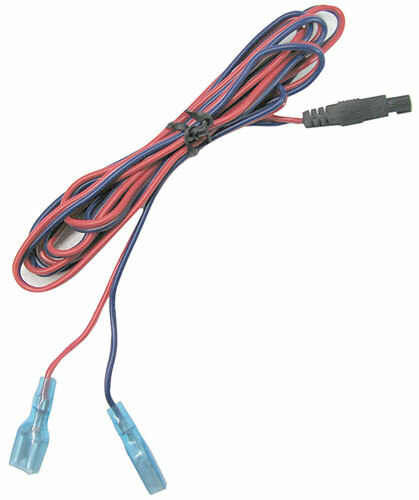 Our each is a 56" length of paired blue and red 18AWG wire with 1/4" quick-disconnect terminals on one end and a 3mm center-to-center polarized plug at the other. Also handy as a hook-up wire. Don't wait or it'll all be gone. You get (4) pieces, 11 feet each, of 18-2 wire, polarized, black with a white stripe and eminently discardable spade-push terminals on both ends. (That's under a nickel a foot, cowboy.) Lamp cord, speaker wire, pretty much anything you run juice to. Not just a TV show, but also actual wire. 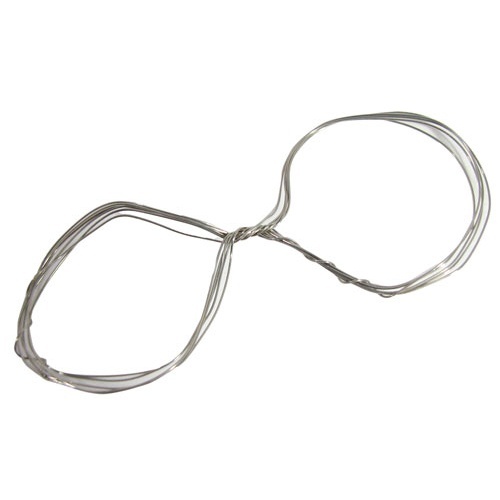 This nickel (60%)-chromium (40%) wire is high-heat tolerant and corrosion-resistant, and is also dandy for crafter apps. Sold by the foot, like shoes, it's 24AWG (.019" thick) and uncoated. Made right here in the US of A for a change. 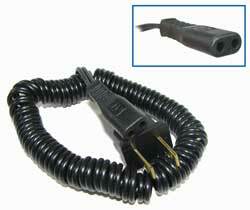 Here’s a replacement, no-frills power cord for most shavers, boomboxes, TVs, etc. 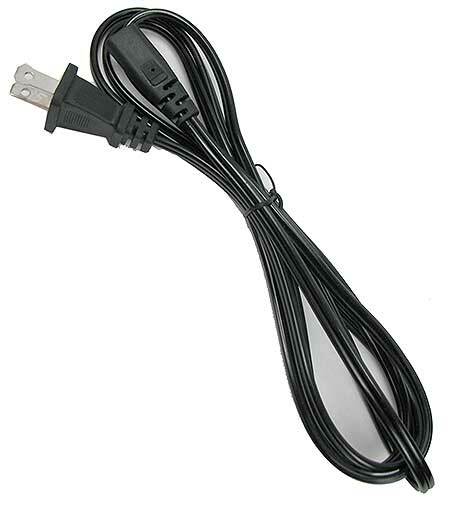 Measures 6-feet long with an 18-2AWG cord, and a 2-pin, shaver plug. Hay! You need wire? 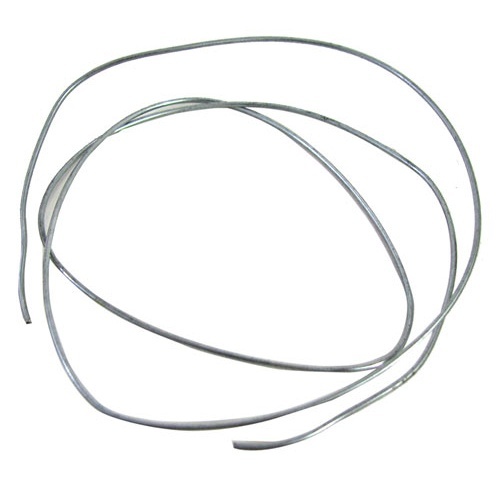 Surely you have something you could bale with all of this 1/16” dia steel baling wire. You’ll get (8) 36” lengths of it. Toss it in the trunk when you need to reattach something to the car that duck tape won’t work on. 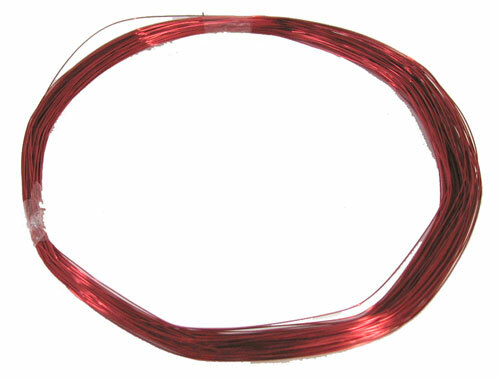 Magnet wire in assorted colors (our choice). Great for jewelry making, arts & craft projects or any other exotic application. 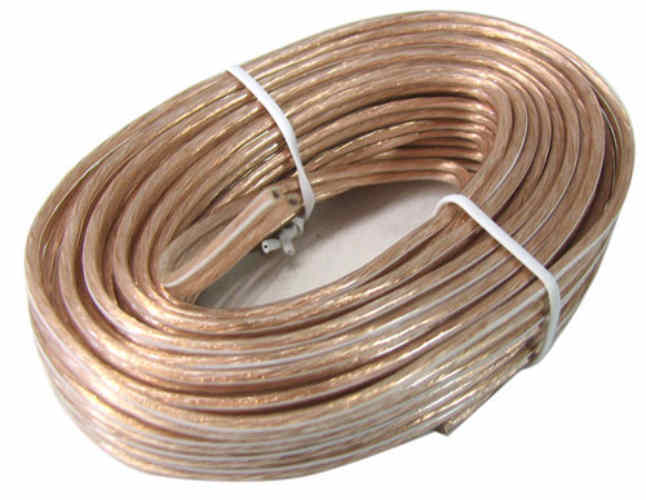 Even if you are just making a garden variety coil or electromagnet you will still find the prices very good. 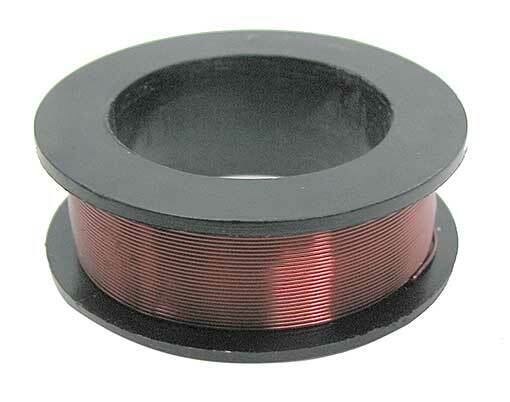 Don’t you hate having to all the time run out to the electric store for speaker wire? Us too. That’s why we have this 500-foot spool of standard 24AWG wire with clear insulation in our closet. Now you can too. Not everything is wireless. 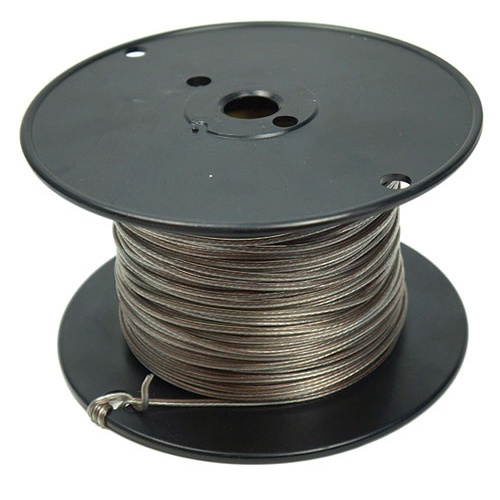 Our each is a (30) feet of 18-gauge speaker wire, marked for polarity, for when you want the very best sounds. From the venerable Philips company.